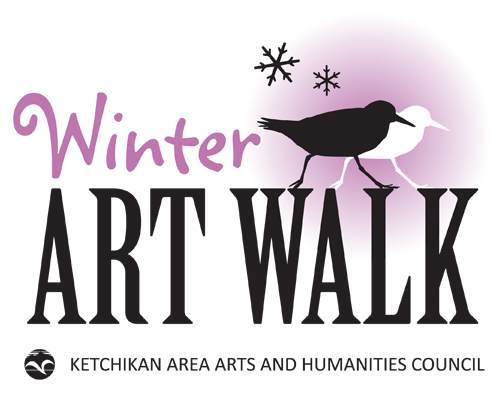 The Winter Art Walk is always the First Friday in December! Bundle up and celebrate the holiday season with friends and family as you enjoy new art, great local shopping and fabulous treats! Youth in Art. 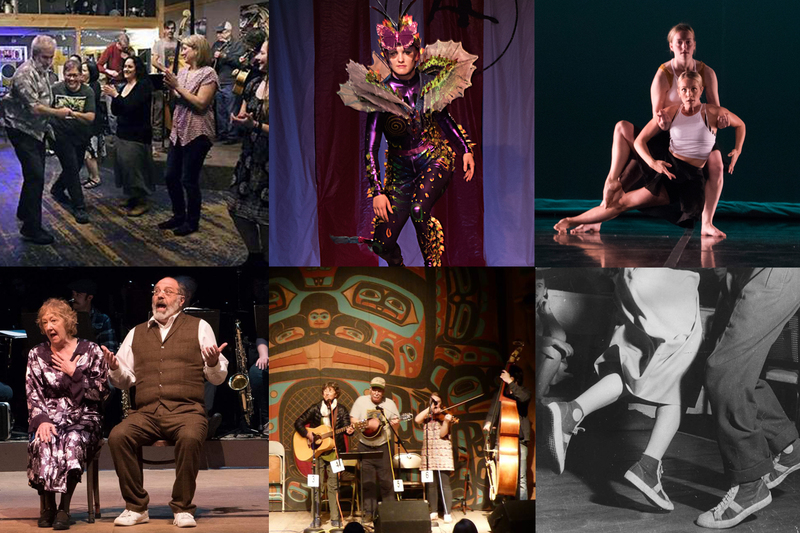 A multi-media open-call exhibit showcasing youth, ages 4-20, and celebrating arts in schools and community. Refreshments served. 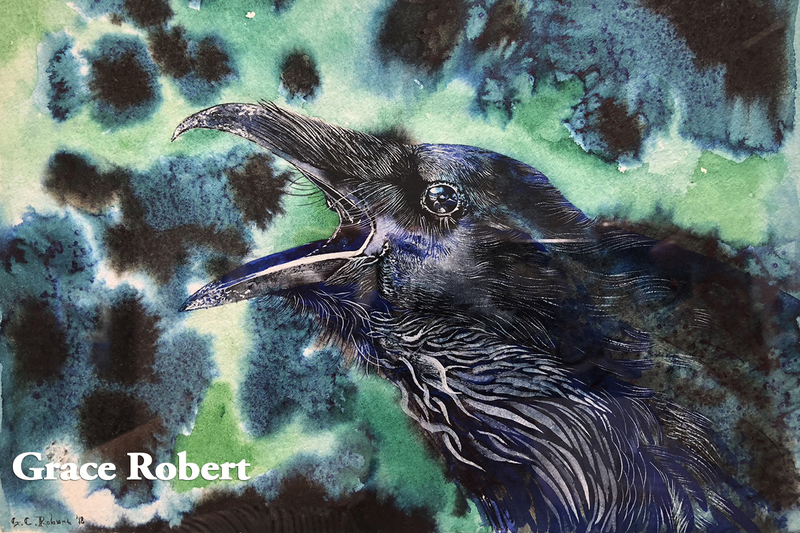 Featuring artist Dorothy Hook’s watercolor prints. A great selection of Made in Alaska products! Jewelry, birch cooking utensils, pet products, soaps and lotions, food products and much more. Refreshments served. Handmade ornaments by Gerald Hildebrandt, holiday note cards by Susan Copeland, and more! Free ornament to first 30 customers with purchase, and drawing for door prize. Refreshments served. Featuring Marilyn Lee’s original artwork, “The Study of Trees”. Julienne Pacheco incorporates fish skins and tree bark in her handmade jewelry. Smoked salmon and holiday faire. 10% off throughout the store except commissioned art. Drop in and see what’s new! Featuring artwork by Ken Decker. Refreshments served. Featuring Wrangell glass artist Kandy Kvale, and more! 3rd Annual Chet Baker Tribute concert. A good time celebrating Chet’s trumpet and voice! Open for drinks at 5:00pm, music 7:30-10:00pm! Handpainted ornaments by Cindy Wortman-Ziel, bracelets by Gene Chilton, and photographs by Hamilton Gelhar. The first 50 people will receive a free canvas photograph by Hamilton! Refreshments served. New artists include Akimbo Collection, Kayla Burke Designs, Library of Flowers, and more to come! Expect an array of savory treats! Live music and food specials! Local artists include Matt Hamilton, Jessie Jean, Hailey Thompson, Shelly Hill, and Kerri Hudlin. Refreshments served. Featuring hand-painted ceramic Christmas trees made with vintage molds. Refreshments served. Featuring jewelry from Christine Stoll, and candles from the Good and Well Supply Company. Refreshments served. Featuring new work from local photographer Carlos Rojas. Reception. See work by new artists Grace Robert, Dave Hamilton, and Deborah Mercy as well as new art from old favorites! 15% off framed art on display and other special sales to jump start your holiday shopping. Refreshments served. 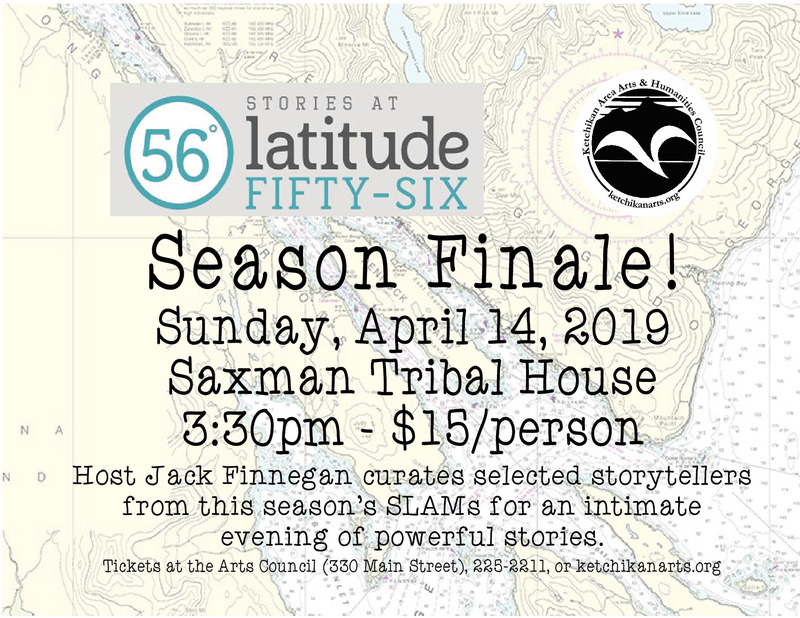 Featuring local artists Carrie Axelson, Jaynee Fritzinger, Brittany Youngberg, Grace Wolf, Claire Winzenburg, Jesusita Chaos, Jillian Piazza, and Matt Hamilton! Special pop-up gallery on the porch with KetchiKelp! Refreshments with a southern flair served. Featuring works by gallery artists, and Ray Troll’s new book, “Cruising The Fossil Coastline”, and many new fun gifts for the holidays. Refreshments served. Featuring local artist Kerry Hudlin with copper wire creations and fabulous fluid acrylic art. More local artists include Kathy Andreasen, Craig Cosbey, Wayne Grant, Norman Jackson, Janalee Minnich-Gage, and Jessica Mosenski. Refreshments served. 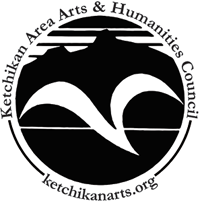 Enjoy the Ketchikan Is... and Collected Memories exhibits, and have fun making winter holiday crafts!. Refreshments served. OPEN HOUSE! Come see our art and learn about our workshops and classes. Refreshments served.